My latest appearance was at the BookExpo/BookCon in New York City June 1-4. 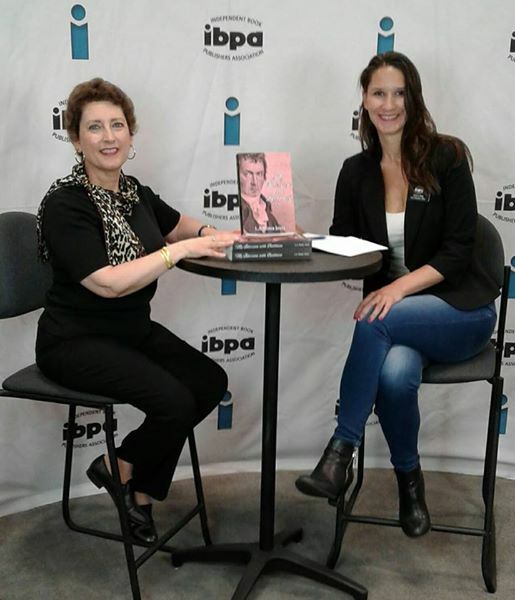 On June 2, I had an interview with Angela Bole, CEO from IBPA. it was a pleasure sharing with her and viewers my experience with this book, what it is about Beethoven that inspired me, and some advice for historical fiction authors.